Barcelona used to be the “go-to” city for Spanish real estate investment. Looks like this is no longer the case as property prices in Madrid have skyrocketed by 10% in 2018. By Svetlana Graudt. 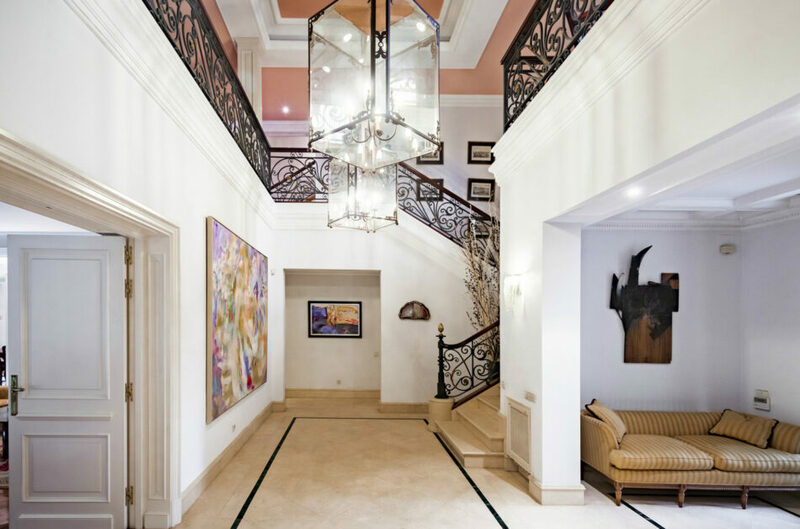 The geography of luxury real estate property investment is changing, analysts at the International Luxury Property Expo (ILPE) report. 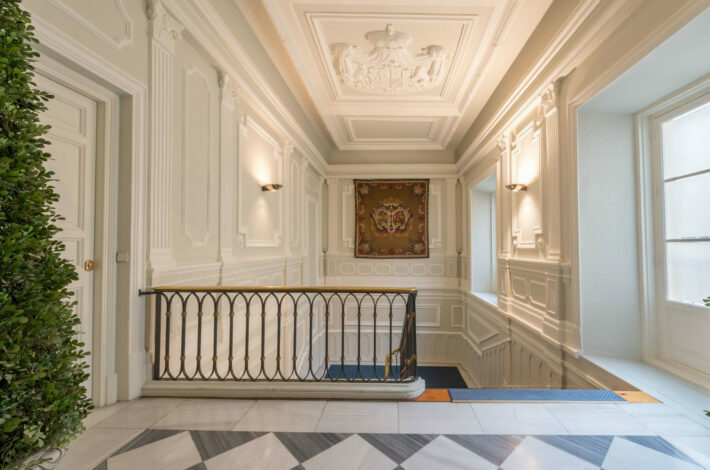 According to the ILPE data, investors focus has shifted towards Madrid: prices for upscale properties here have risen by 10.3% in 2018, and will continue to increase through 2019. In 2019 Madrid is expected to lead with 6% growth. For comparison, similar predictions are being made for the market leaders – Paris and Berlin. 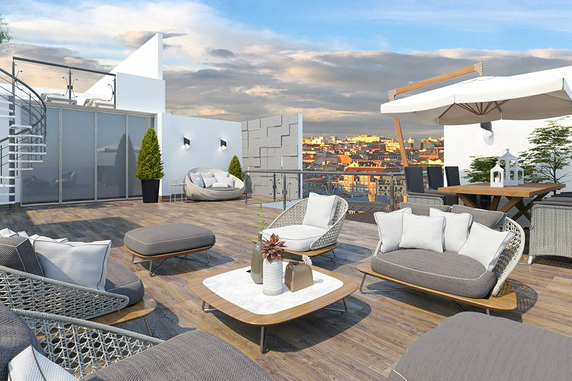 International property buyers who used to opt for Ibiza or Costa del Sol are no longer ignoring Spain’s lively capital, confirms Óscar Larrea, sales director of Engel & Völkers Madrid, a luxury real estate agency. Is Madrid’s real estate market benefiting from the fallout of the Catalan Independence Movement? Perhaps the buyers’ confidence has been undermined by the protests in Barcelona. The city hall stopped issuing licences for tourist apartments in the most popular parts of the city. Finally, in 2018, the head offices of large companies have moved their HQs from Madrid to Barcelona. Even the legendary Cava producer Codorniu moved its headquarters out of the region. Some individual investors may be glad of this. While Barcelona is losing points, Madrid is growing in popularity. Compared to 10-11 years ago, property investors are having the best returns. The city is enjoying a stable growth and, in some areas, prices have reached their pre-2008 levels. However, prices have increased substantially in the last year due to political instability in Catalonia and the central Spanish government. The pace of sales continues to grow and we expect prices to stabilize. In the future, as the price boom slows down, the Spanish real estate market will show the same level of growth as in the last 18 months. 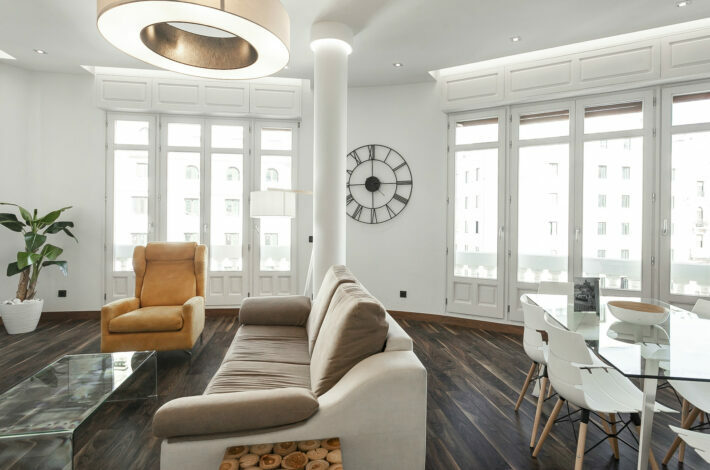 According to Óscar Larrea, Engel & Völkers Madrid, luxury penthouses or 2 and 3-bedroom apartments in the capital make the best investments. In Pozuelo and Aravaca o Conde Orgaz single-family chalets would be a top choice. 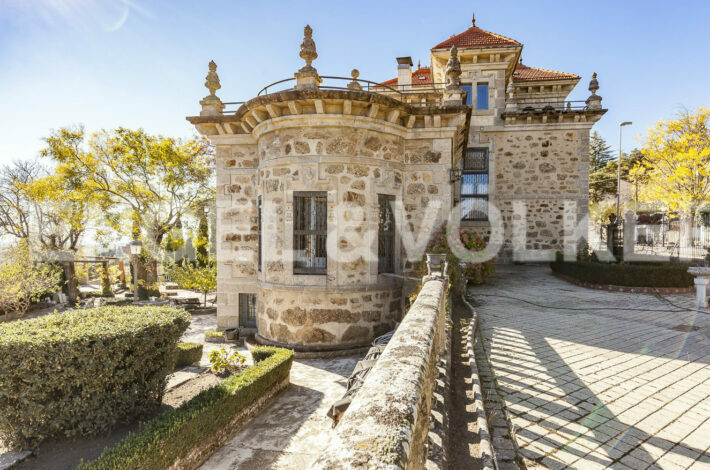 JamesEdition’s most expensive property listings in Madrid are a house on a hill with a view over La Moraleja (€ 11,000,000) and a 4219 sq ft (392 sqm) apartment in the XIX-century palacio (€ 5,200,000). If your budget doesn’t stretch this far, no problem. The average cost of upmarket properties totals € 1,400,000. 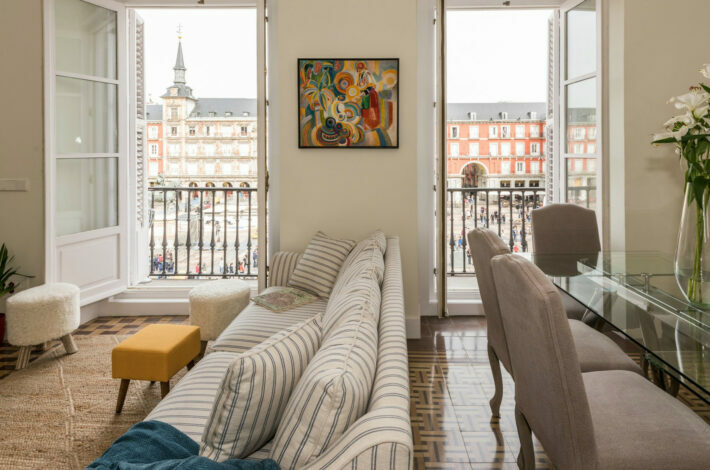 You might want to consider buying an investment-worthy 1,087 sq ft (101 sq m) 2-bedroom apartment in Gran Via or an apartment with great views of Plaza Mayor. 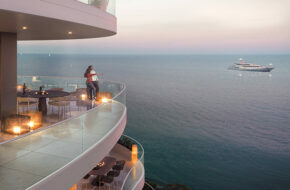 People used to think of Spain’s coastal regions as the areas for real estate investing or buying a vacation home. 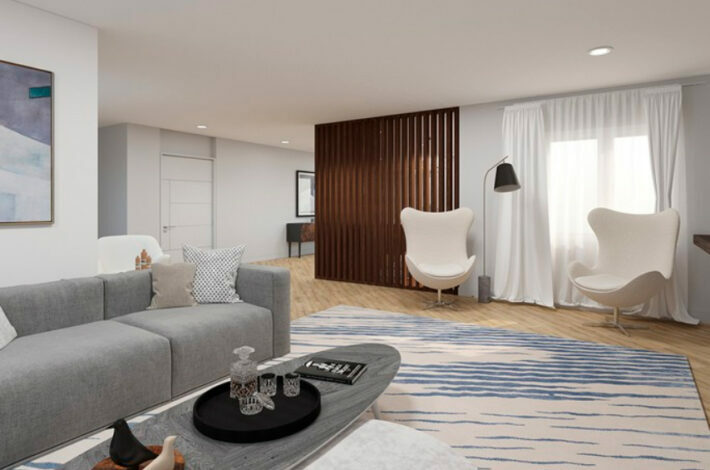 But investing in exclusive assets in the prime areas of large cities such as Madrid gives investors assets that are insured both by short-term and long-term capital gains. 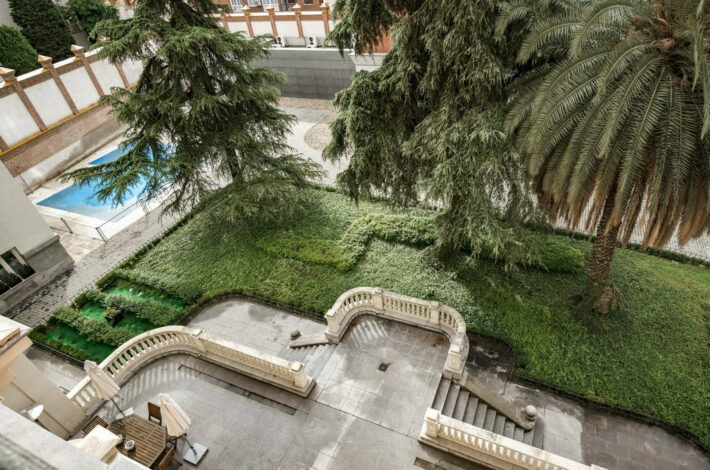 Increasingly, both the small individual investor and the medium and large investors (such as investment funds and developers) are investing in Madrid´s surround areas due to good rental yields and also because of a lower percentage growth in prices, compared to Madrid’s premier areas. City surroundings: Pozuelo de Alarcón (where Cristiano Ronaldo’s luxury family villa is located). These areas benefit from good transportation links – they are close to the capital, the airport and high-speed train yet they boast a rural environment, and that adds massively to one’s wellness and quality of life. Locals are looking for villas to turn into a weekend home and the biggest properties are snapped up by foreign buyers who are interested in giving these villas a completed makeover. Real estate agencies are observing an increase in demand in farmsteads from foreign buyers. Country estates portfolio includes villas with own vineyards that can host up to 20 guests, hunting estates with their own hunting grounds and country estates with olive groves and horse stables. 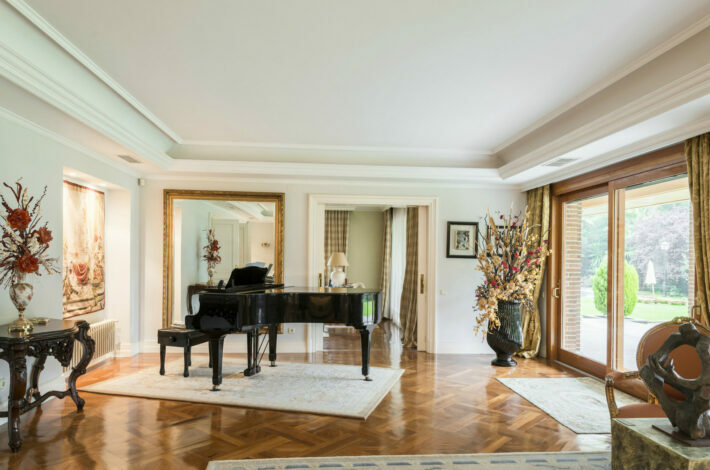 Madrid luxury property taxes: How much should international buyers expect to pay? When buying residential properties in Spain, foreigners pay the same taxes as the locals. Madrid has lower real estate taxes than Barcelona. On a €500,000 property purchase, this would save you €23,750. For existing properties in Madrid, the buyer pays a 6% property transfer tax. For development properties purchases, VAT totaled 10% in 2018. Although foreigners pay the same taxes as the locals when it comes to buying property, non-residents are liable for personal income tax on any gains from selling a property. Owners who rent out their properties are exempt from paying VAT but they are obliged to declare their rental income. Fortunately, only rental income that is actually earned is subject to tax. To calculate these benefits, subtract the deductible expenses (all costs that originate from renting the house to a third party may be subtracted) from the obtained income. A reduction of 60% on the resulting amount may also applied if the leased property is intended to be used as a normal residence. 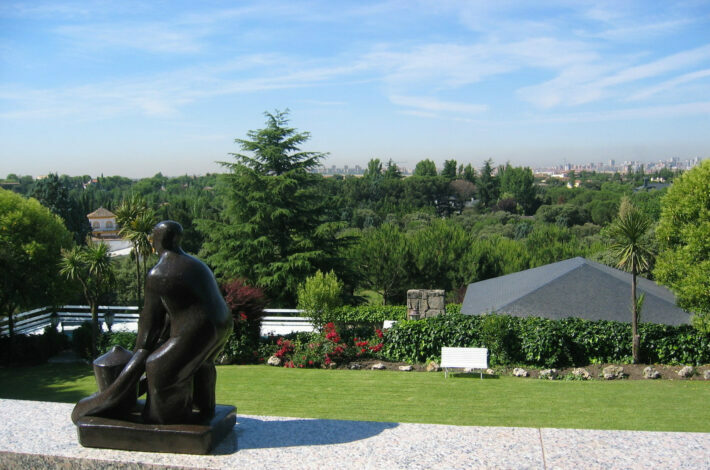 In Madrid you can find gastronomic experiences, sporting events, culture, diversity, nature, and good weather. 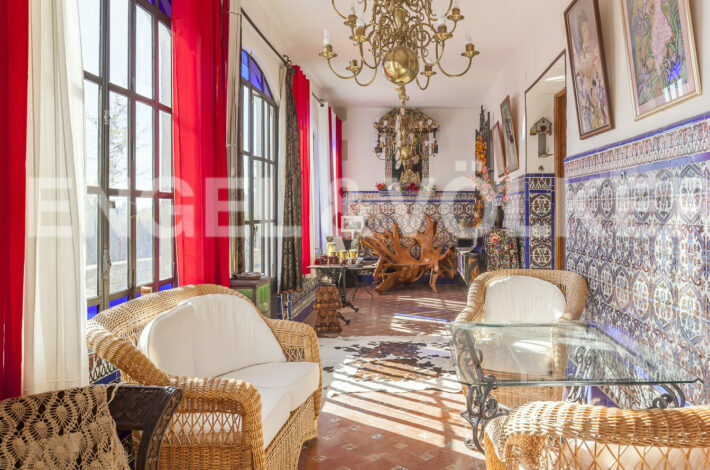 You can enjoy a football game in Bernabeú, have lunch in La Casa de América, watch a musical in Gran Vía and a flamenco performance in Corral De La Morería. 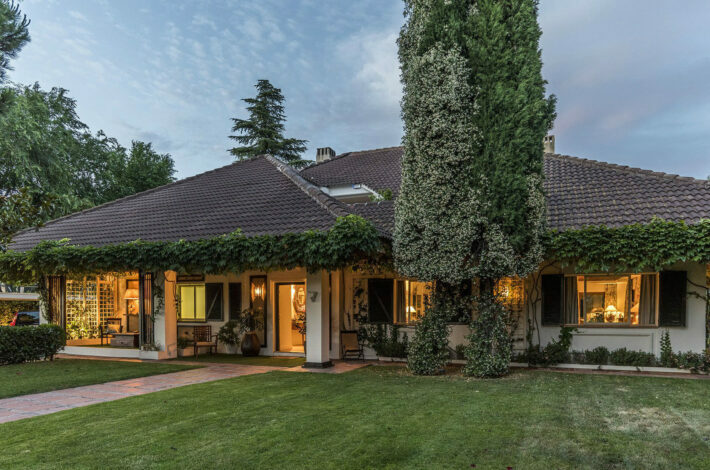 Cristiano Ronaldo has a house in La Finca, Pozuelo de Alarcon. The beautiful Ava Gardner spent many years in Madrid fleeing everything she disliked about Hollywood, in Avenida del Doctor Arce, in the El Viso ward of Madrid. Alejandra Silva, Richard Gere’s new wife, resided in Fuente del Berro.